Sure you can list it with real estate agents. And you should! But if it’s not on Viva Tropical, you’re missing out on hundreds of thousands of potential buyers. Listing is quick and painless. And FREE for the first month. Then it’s only $19/month. Cancel any time. 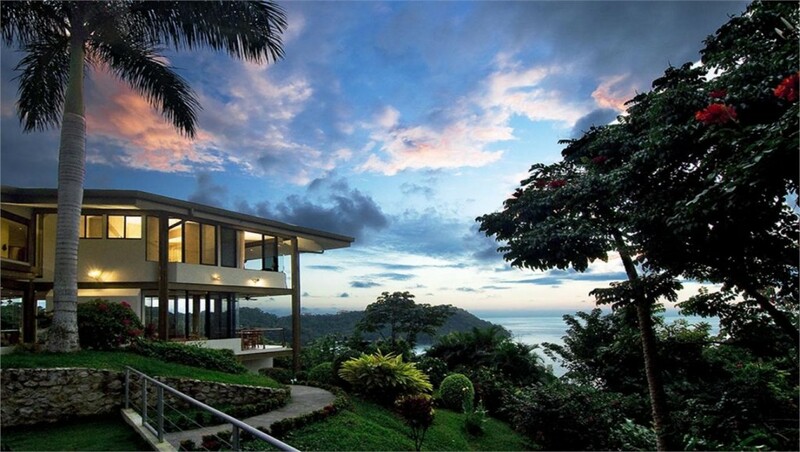 Posting your property for sale on Viva Tropical is quick and painless. Just click any of the Get Started Now links on this page. Then you’ll be directed to add your billing info and property details. Once you have posted your property info, your property will immediately be live on our site for the world to see. You won’t be charged for the first month. After that, you’ll automatically be billed $19/month. You can cancel any time. As customers find your listing on our site, they will have a contact form where they can contact you directly. You’ll take it from there! If you want to make any changes to your listing, billing, or contact info, you can do that any time on your account page. We’ll create that for you immediately upon your property being listed. No additional fees or charges from us. 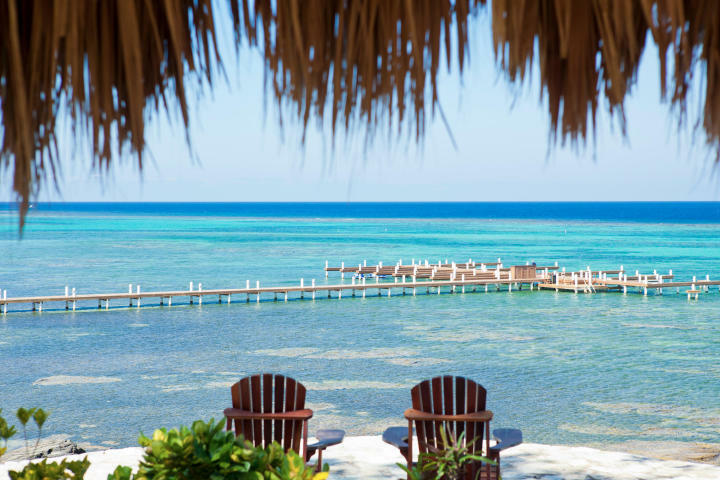 We’re a simple and straightforward way of getting more exposure for your real estate in the tropics. 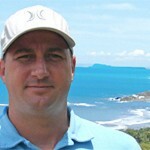 Park & Josh have done a great job making a website to discover property in Costa Rica. If your property isn’t listed there, you’re missing one of your best chances to sell it. Viva Tropical got me more interest in my property than everywhere else combined. 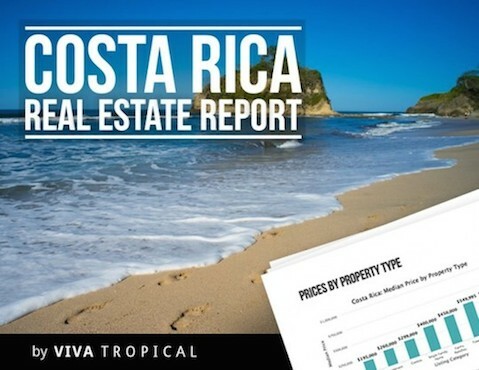 When it came time to sell my home in Costa Rica, Viva Tropical was first on my list. I’m so glad I worked with them. 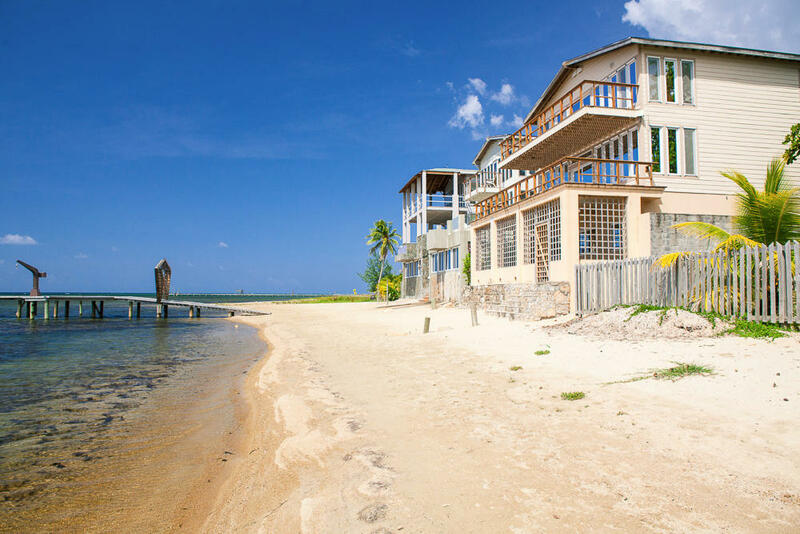 Every day there are thousands of people combing our site to search for and learn about real estate in the Latin Tropics. We have nearly 500 articles published on just about every place and topic that is important to the people interested in real estate in latin america. Because of this, we have become the trusted source for real estate in the tropics. Why not list your property here too? So if you have a property for sale, we’ve made an offer that’s hard (dumb) to refuse. List it for free for a month. Hopefully you’ll sell it and that will be that. Maybe just give us a great testimonial! After a month, if you aren’t happy, you can just login and cancel. No questions asked. Period. Go search the internet for us. You’ll find lots of stuff. What you will not find are people griping about being ripped off. That’s because we don’t do business that way. We pride ourselves on treading you the way we want to be treated. Fairly.